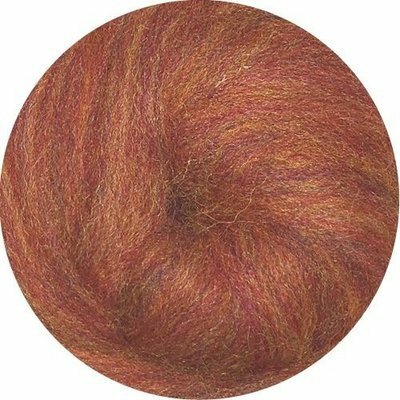 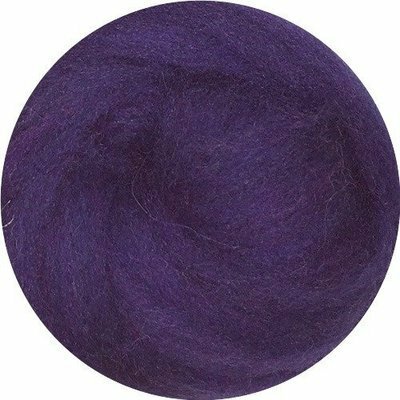 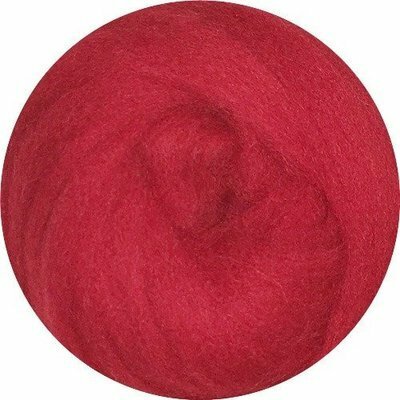 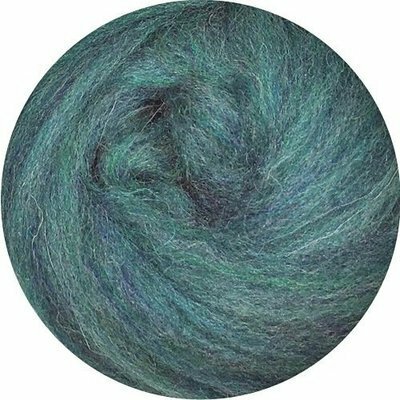 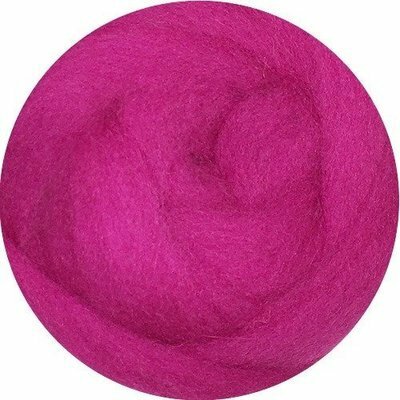 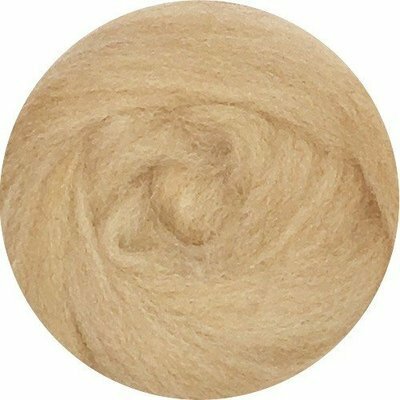 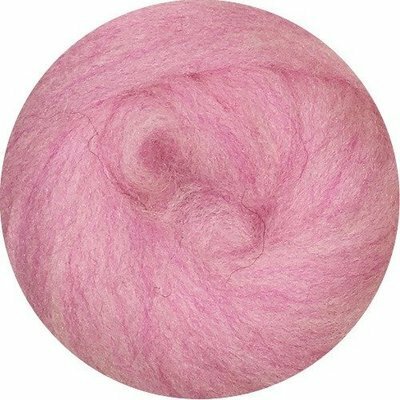 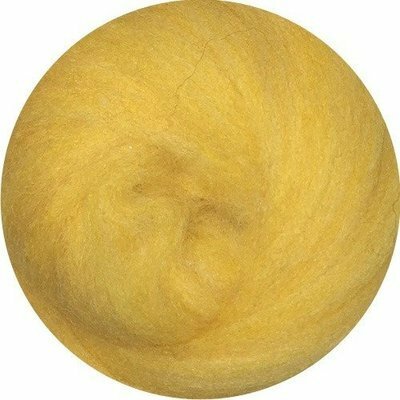 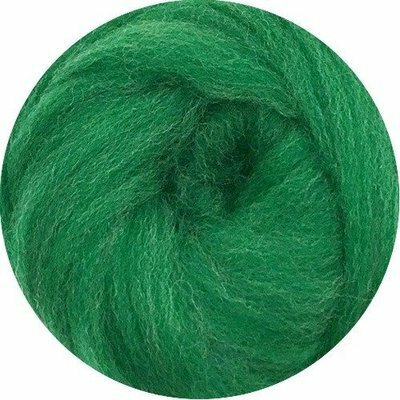 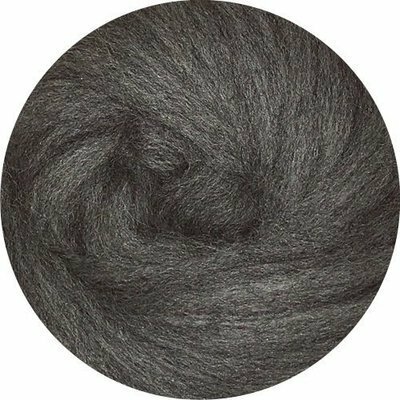 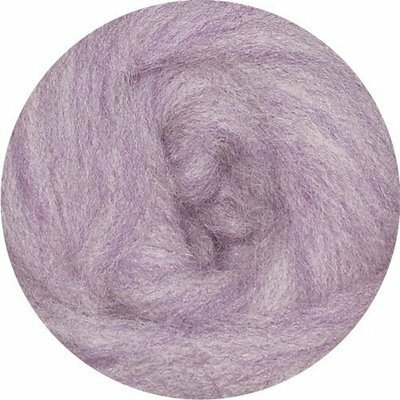 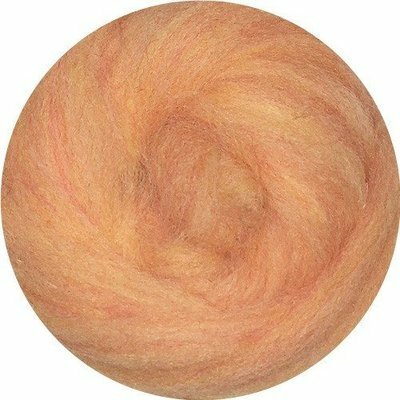 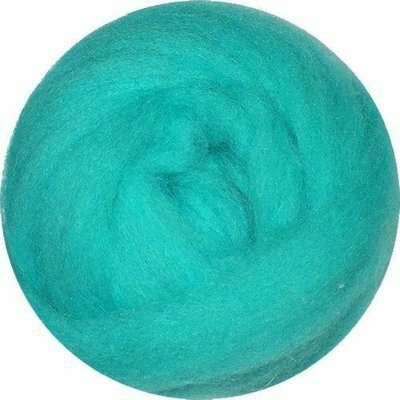 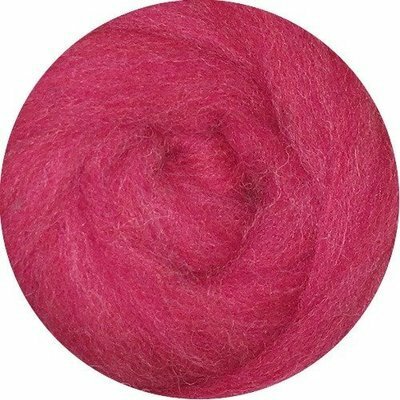 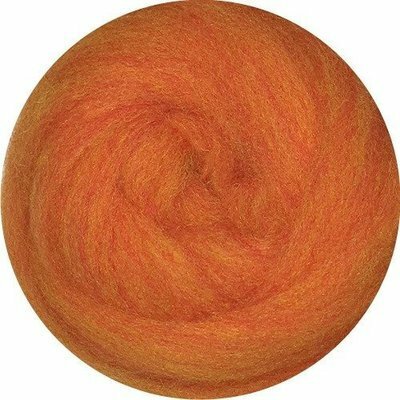 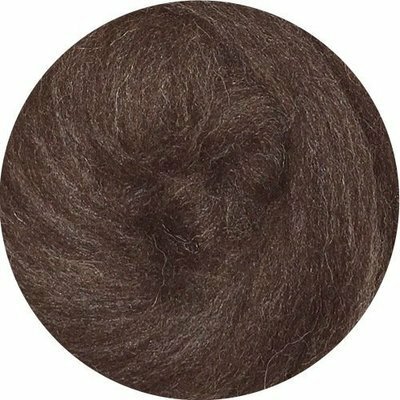 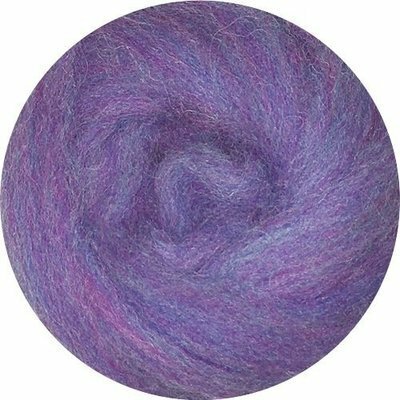 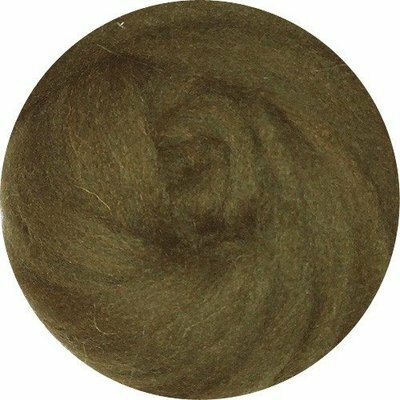 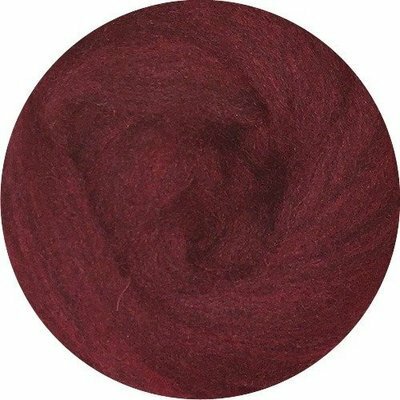 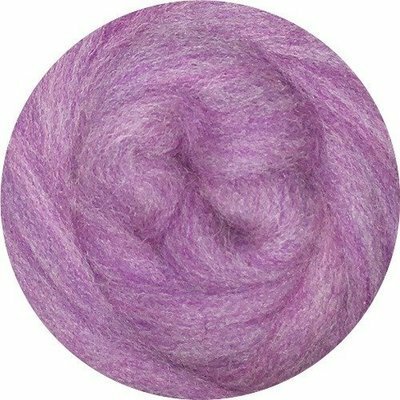 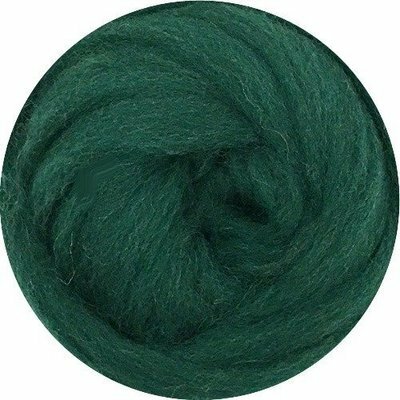 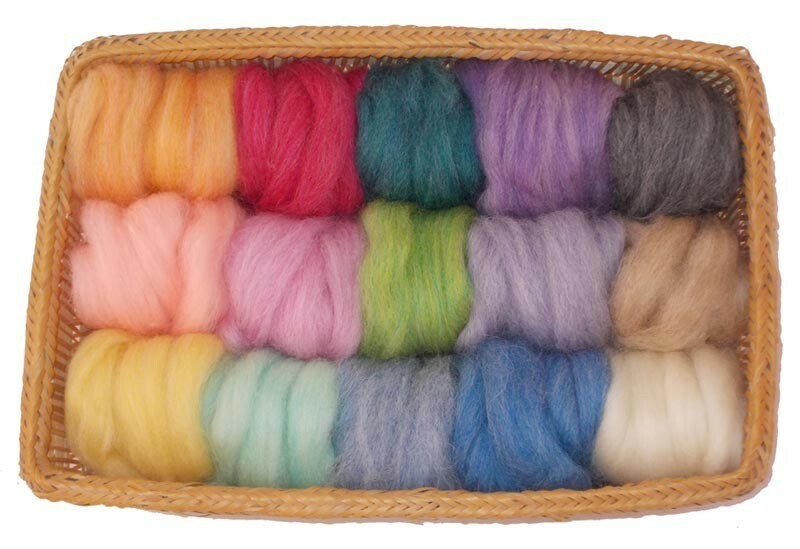 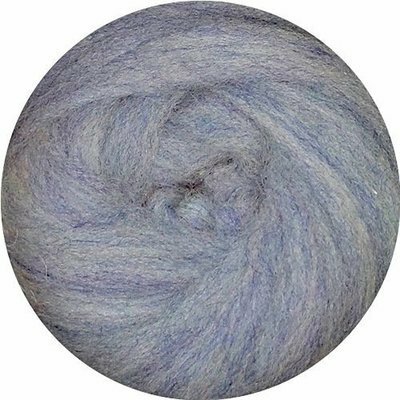 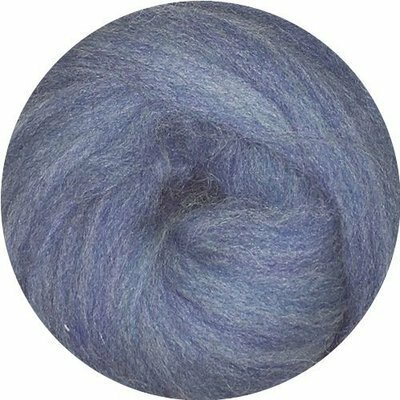 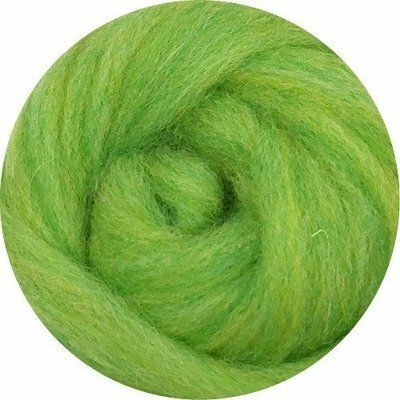 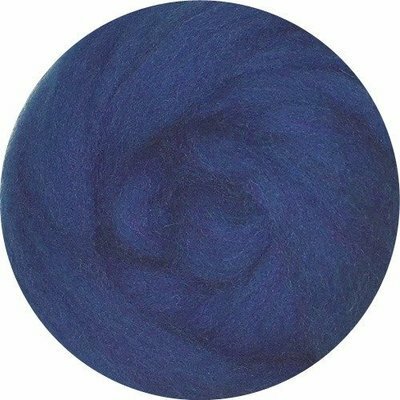 Click for information why EcoSoft wool roving colors may not appear accurately online. 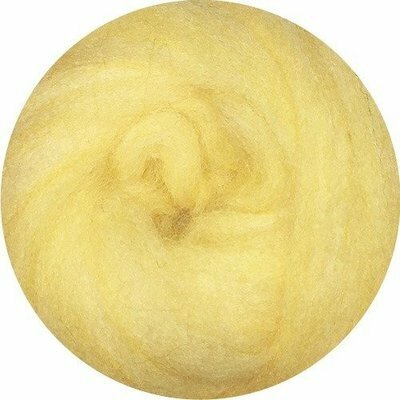 EcoSoft has more bulk than the fine, flat merino. 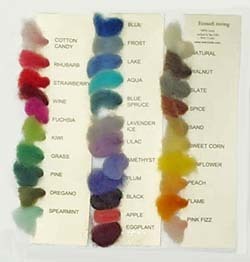 It is good for making 3 dimensional objects. 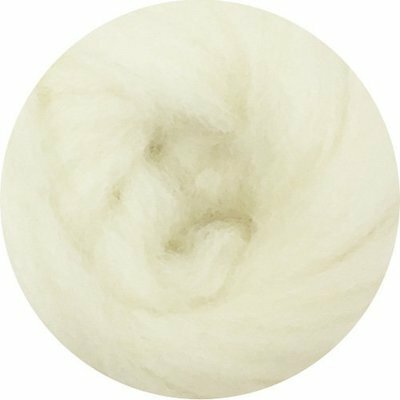 From a family run mill in the USA that has been producing quality wools for over 100 years, a living testament to small town America. 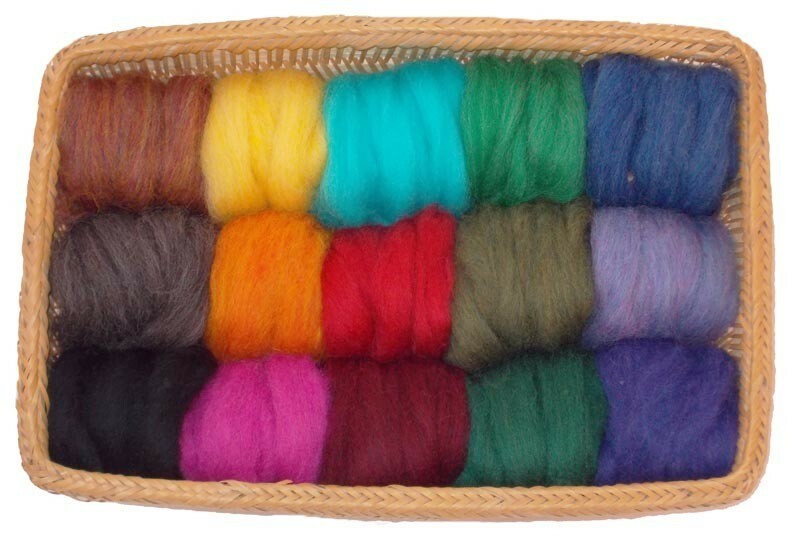 60% Corriedale wool, 40% blend of all domestic wools. 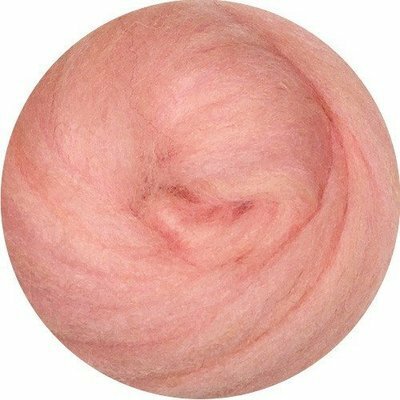 Sheep are properly raised with care, given a safe and low stress environment every day of the year. 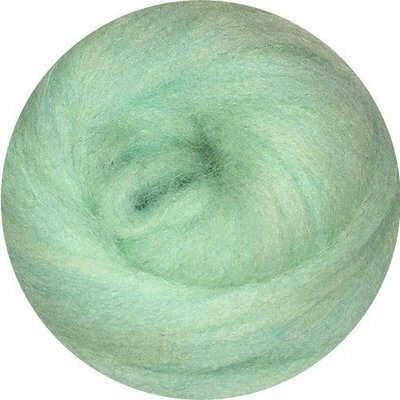 The first priority in shearing is the safety and health of the sheep.